Description: Friends of Olveston, 2007. First Edition, Softcover. Fine Condition. 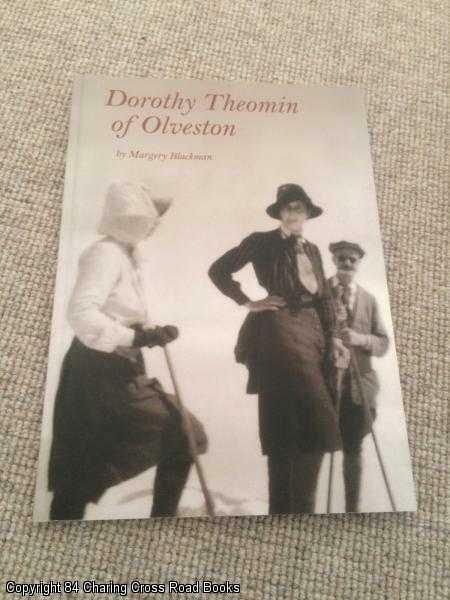 9780473115647 Fine 1st ed 2007 Friends of Olveston paperback, terrific volume celebrating the achievements of this pioneer of Olveston, New Zealand. Immediate dispatch worldwide Quantity Available: 1. ISBN/EAN: 9780473115647. Pictures of this item not already displayed here available upon request.